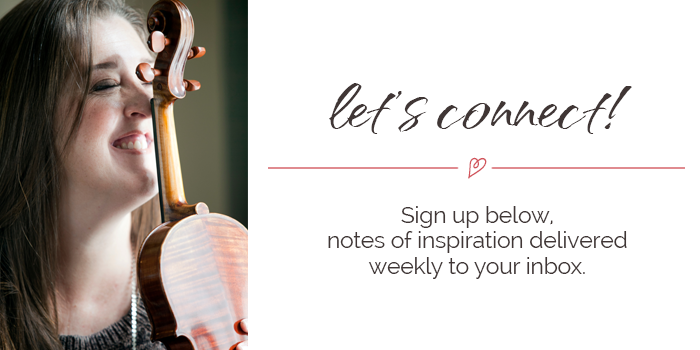 Sign up for notes of inspiration delivered weekly to your inbox. The ugly truth. 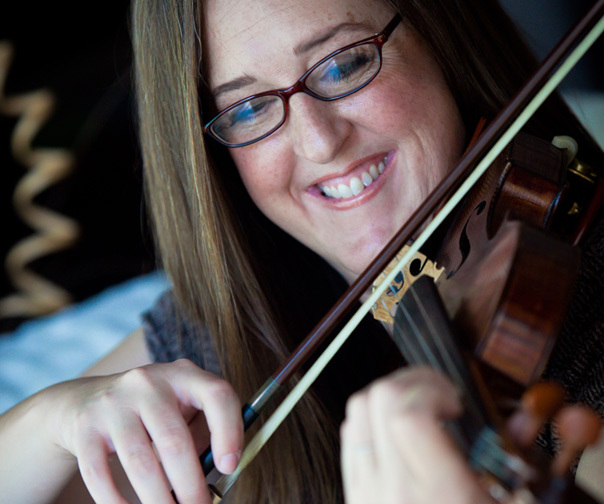 No one really likes practicing their instrument. Use goal setting passwords to inspire the whole year through! © Bree Lewis. All Rights Reserved. Website by Christine Marie Studio.